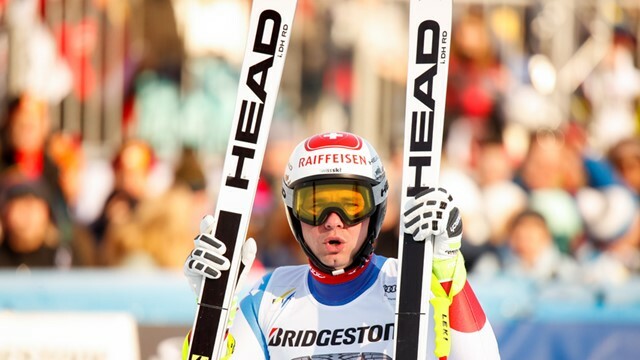 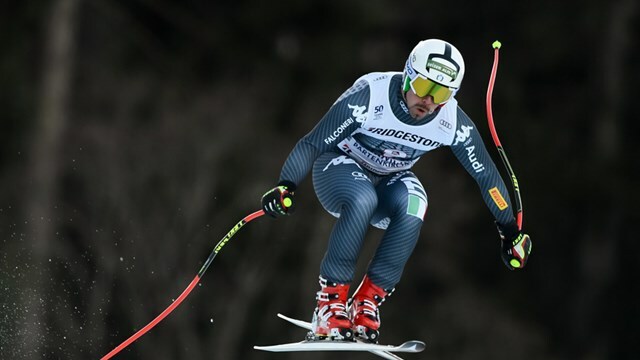 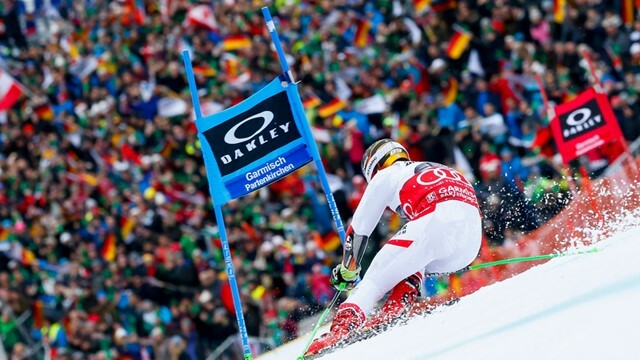 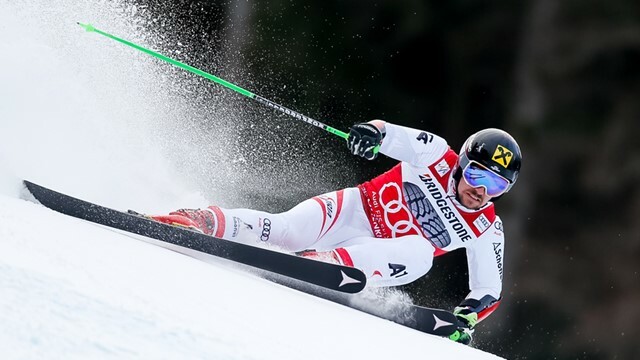 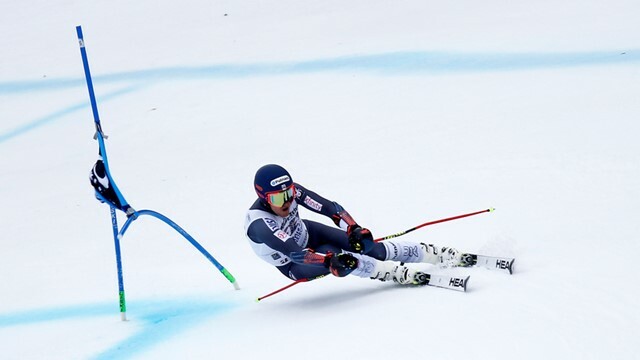 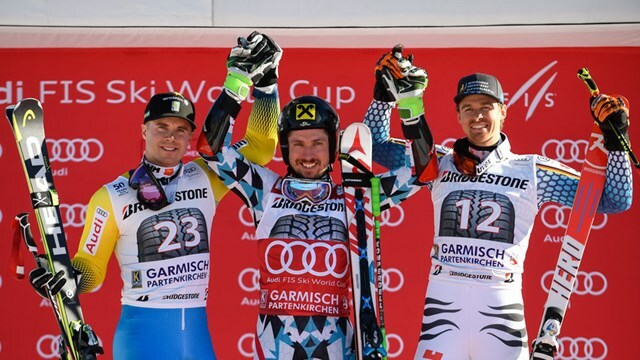 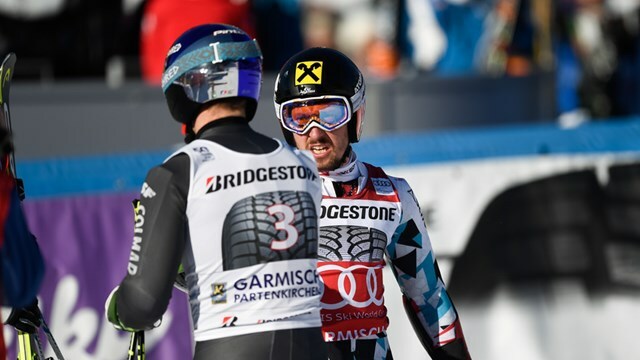 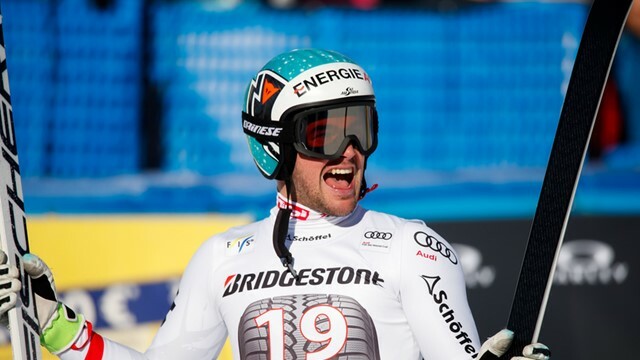 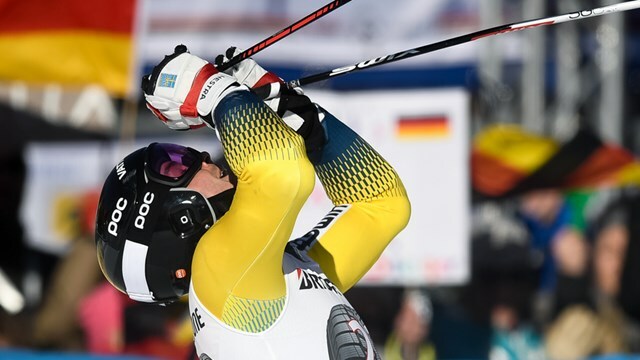 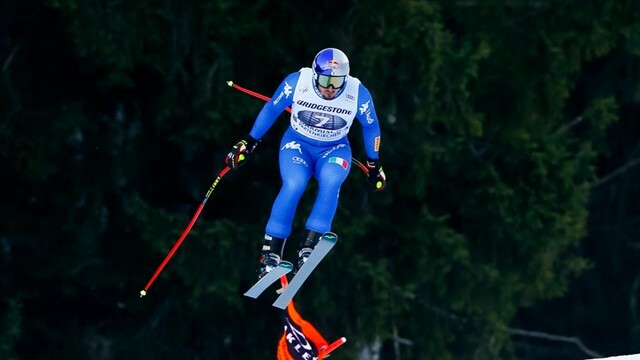 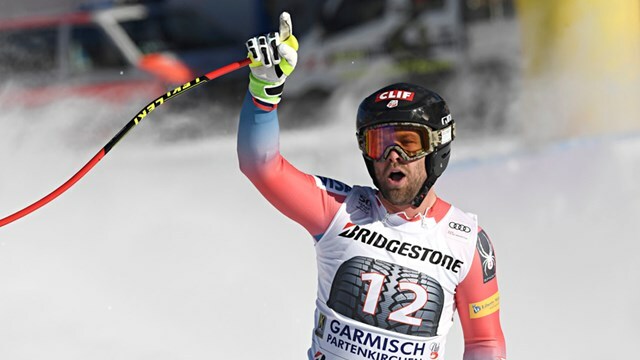 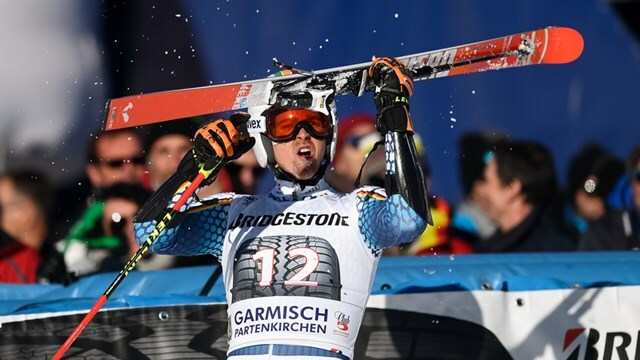 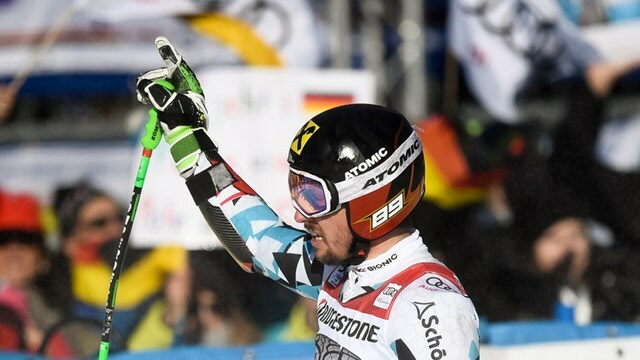 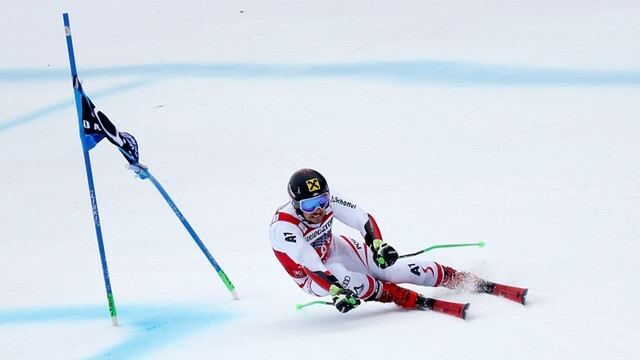 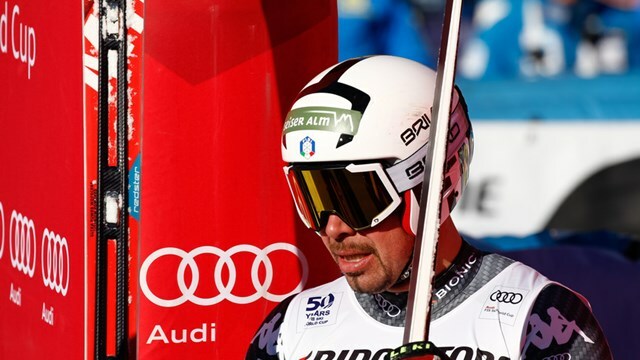 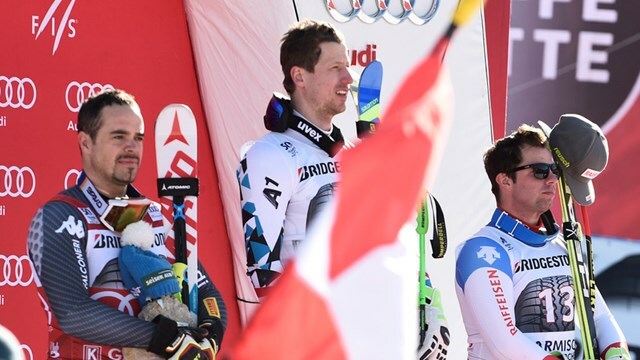 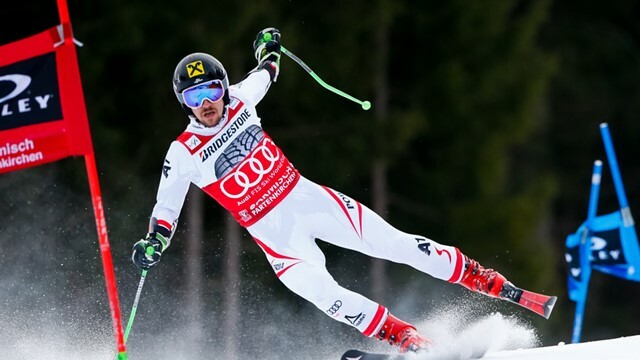 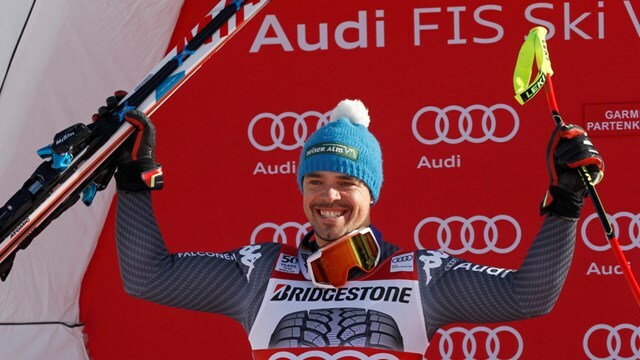 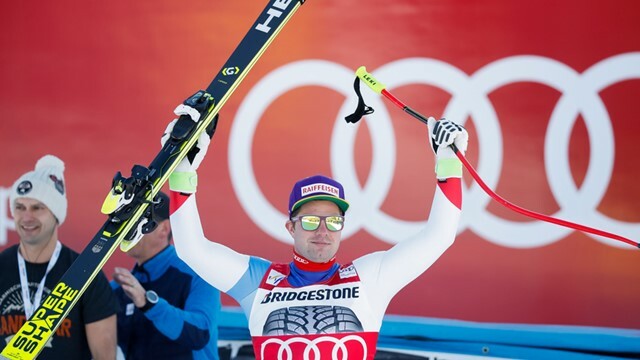 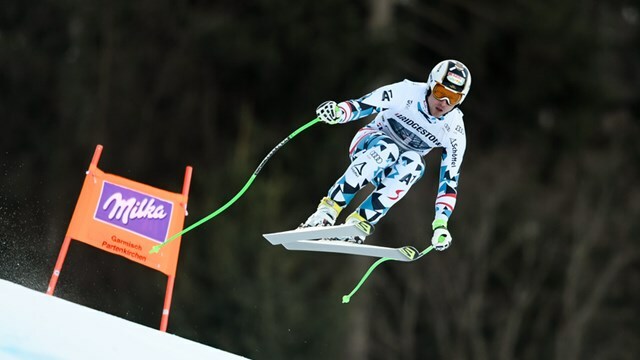 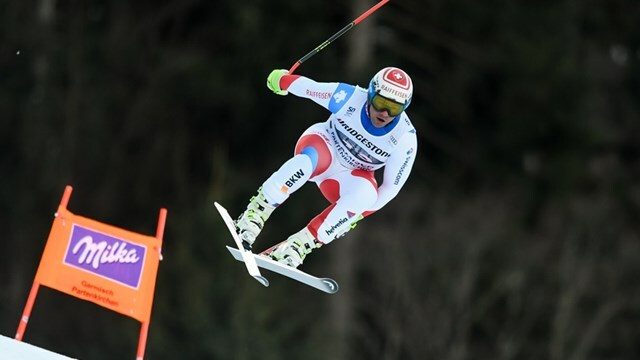 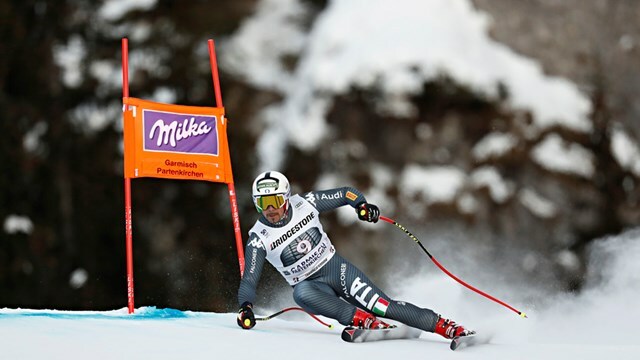 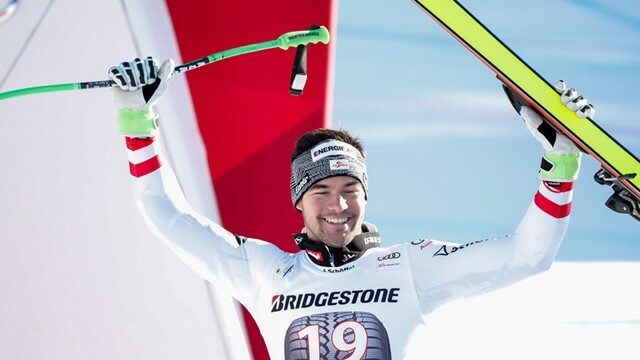 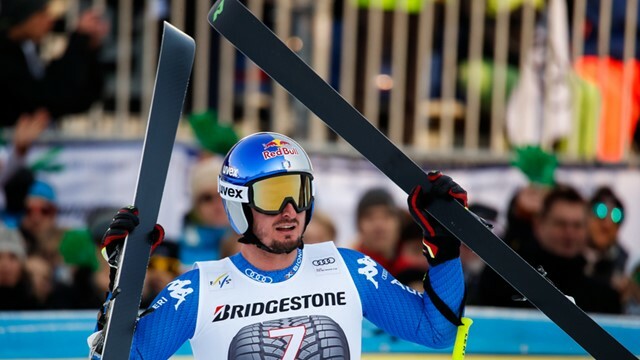 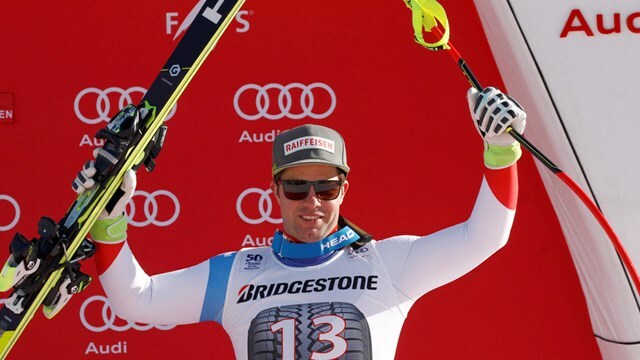 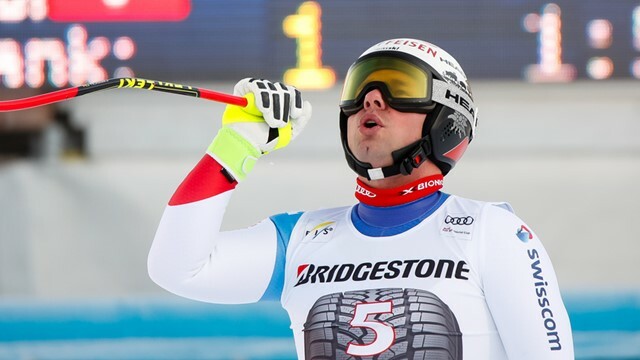 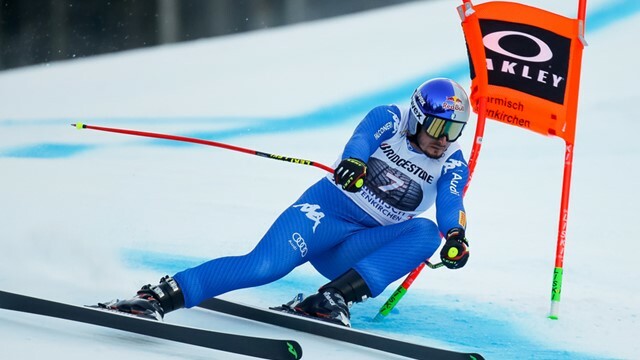 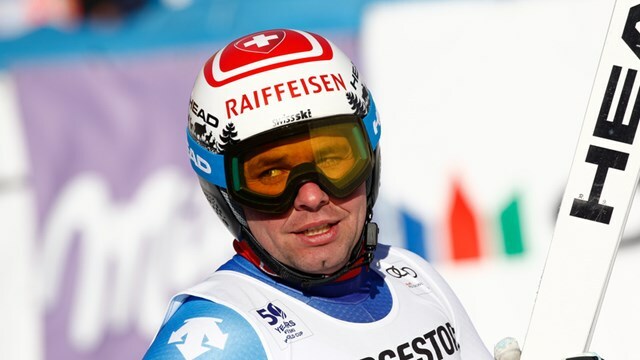 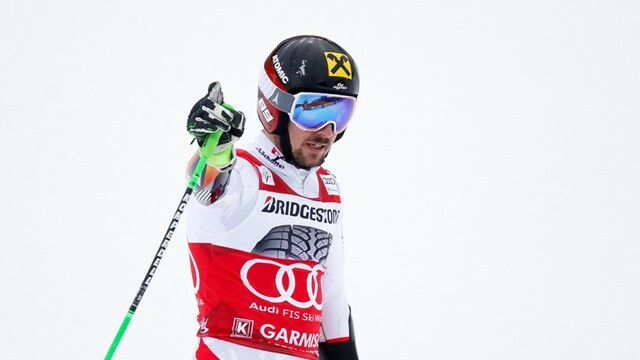 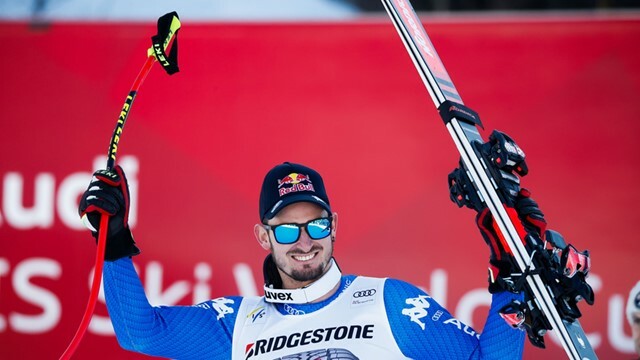 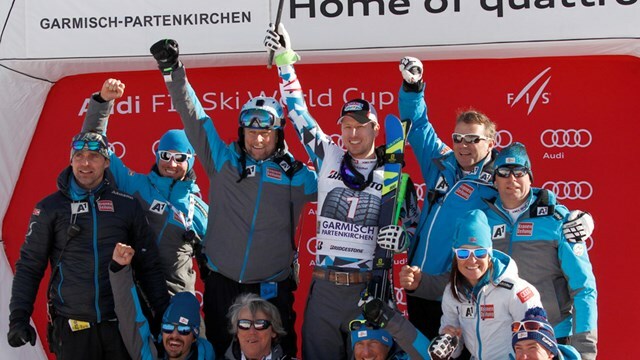 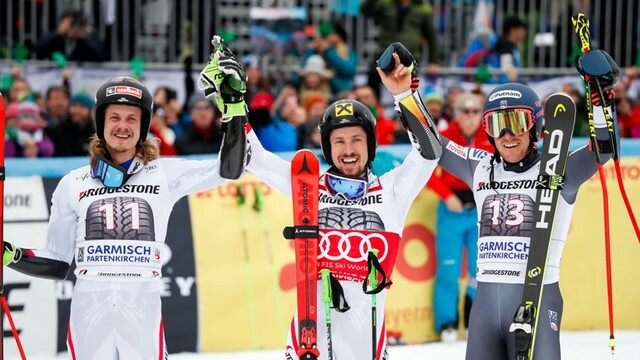 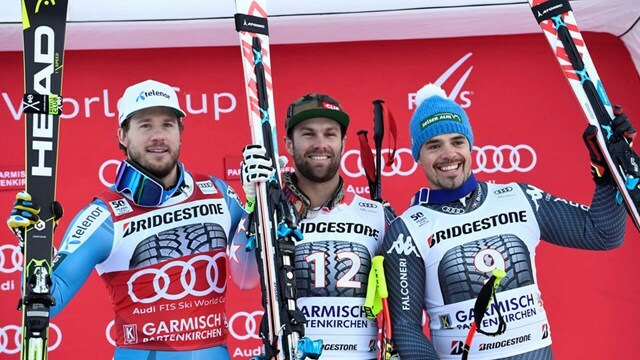 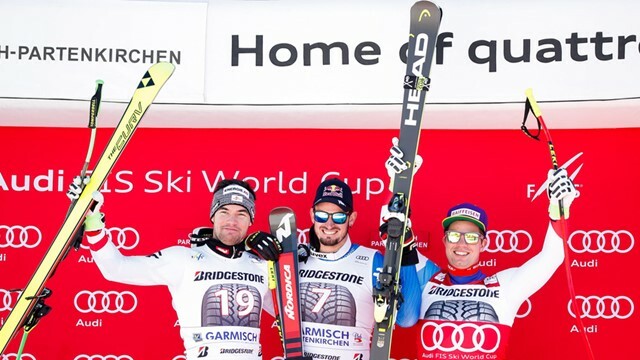 2018 January 27 : Beat Feuz of Switzerland won his third downhill of the season with a late surge at Garmisch to establish himself among the favourites to win a gold at next month’s Winter Games. 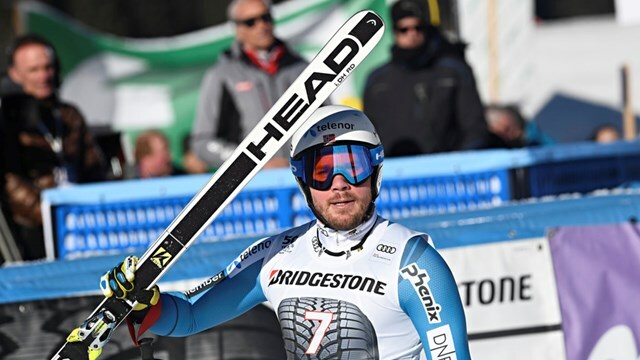 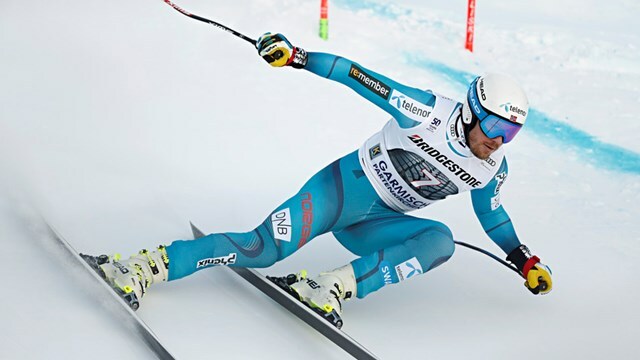 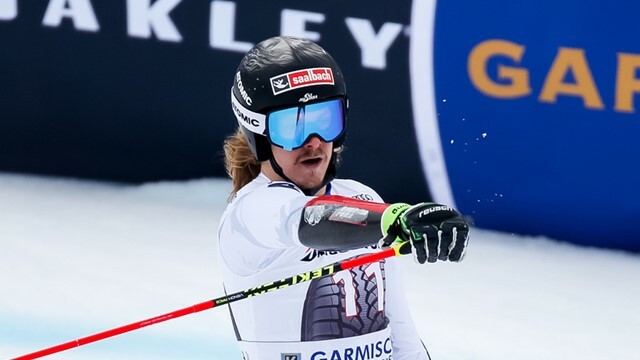 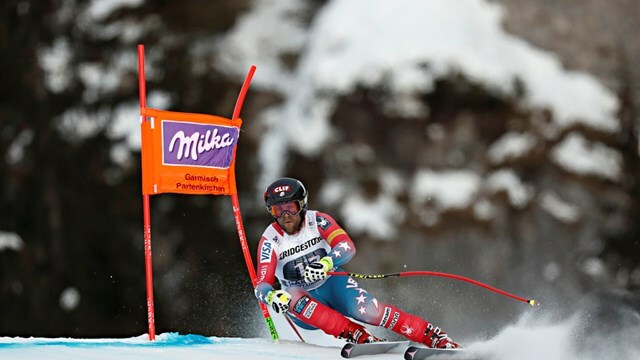 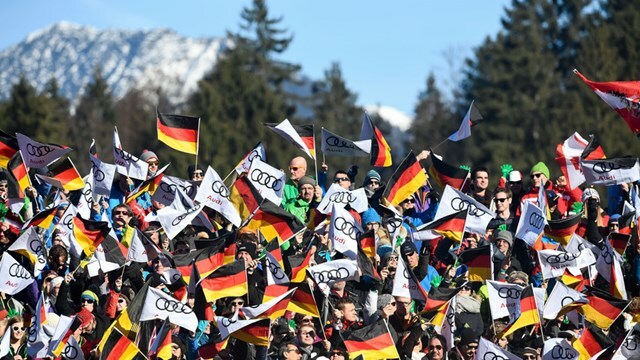 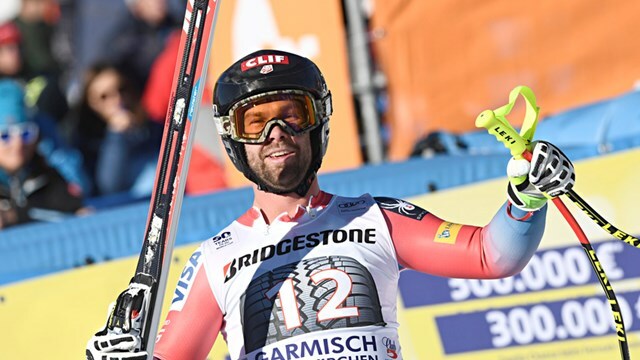 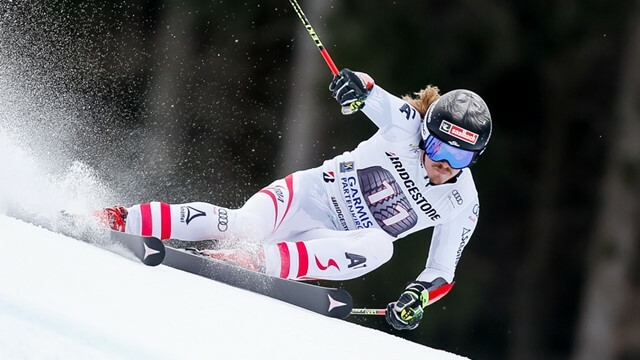 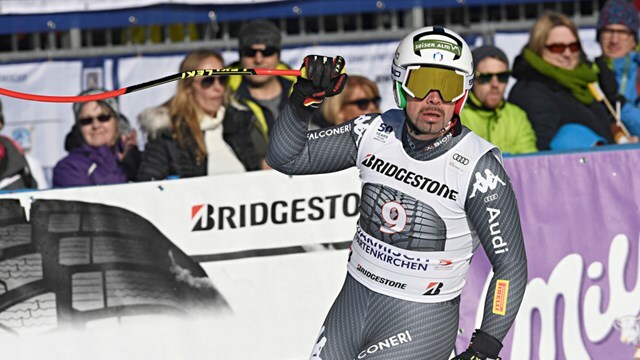 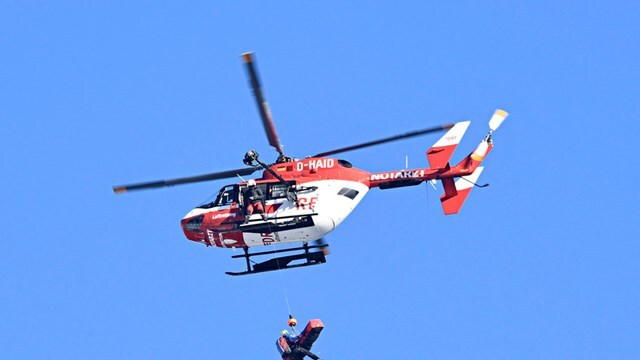 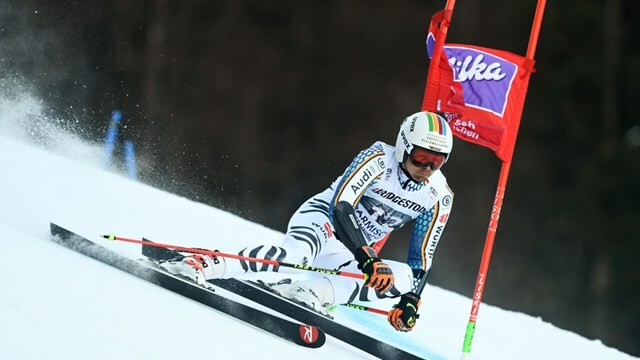 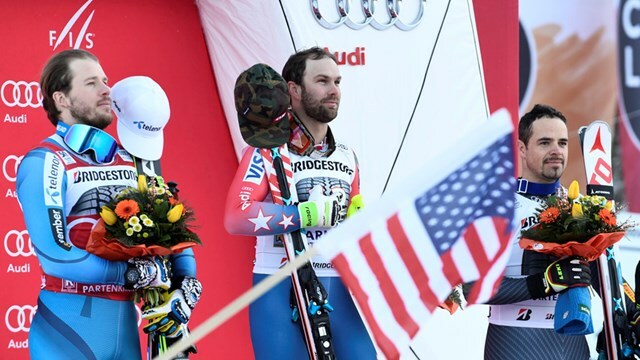 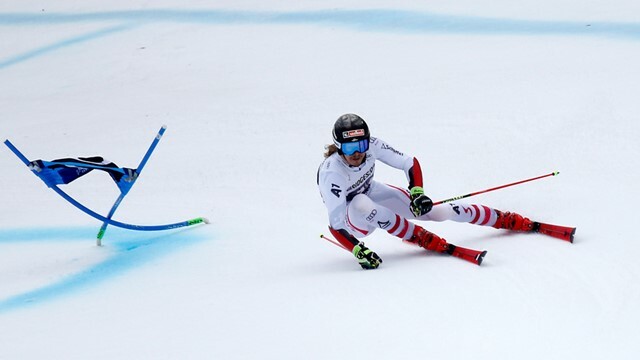 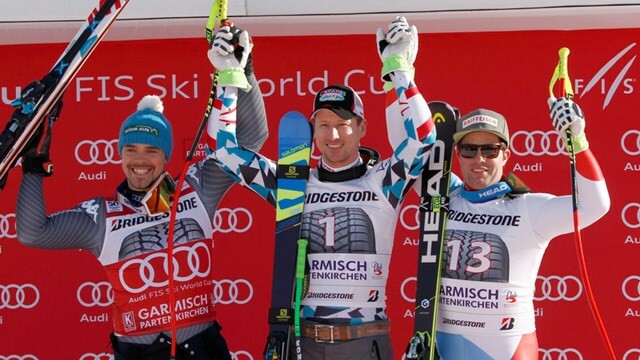 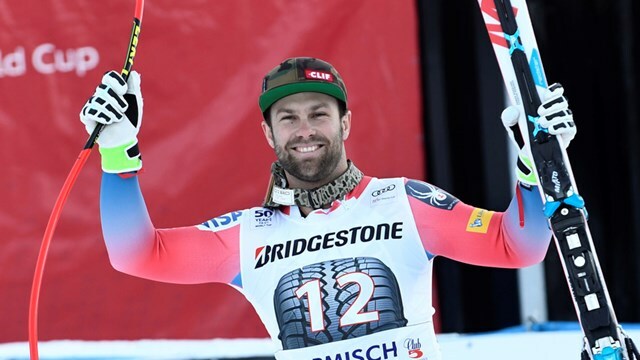 The injury-plagued skier charged down the 3.3 kilometre Kandahar course in one minute 55.39 seconds, 0.18 seconds ahead of Austrian Vincent Kriechmayr and Italian Dominik Paris who tied for second place. 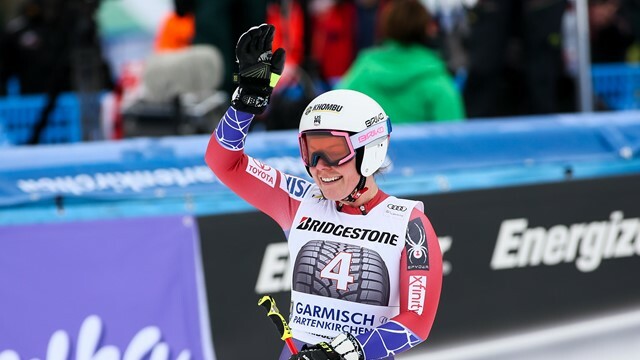 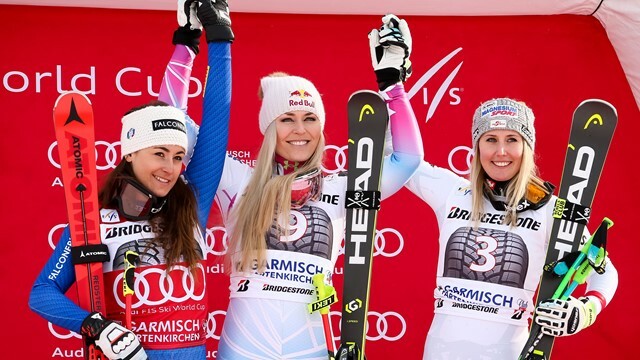 2018 February 03 : American Lindsey Vonn provided another timely reminder that she will still be a force to be reckoned with at this month’s Pyeongchang Olympics by winning a shortened downhill at Garmisch, the 80th World Cup win of her career, ahead of Sofia Goggia and Cornelia Huetter. 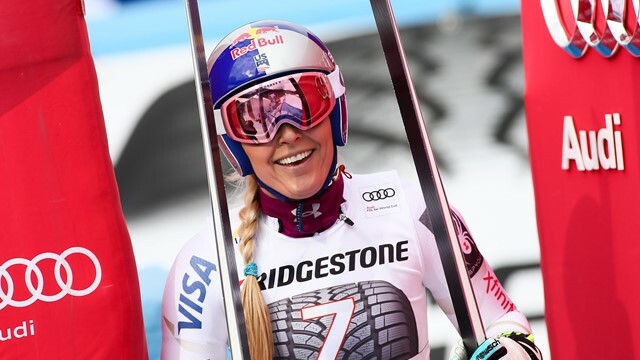 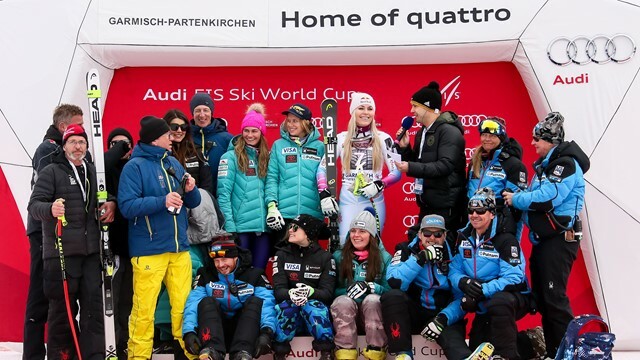 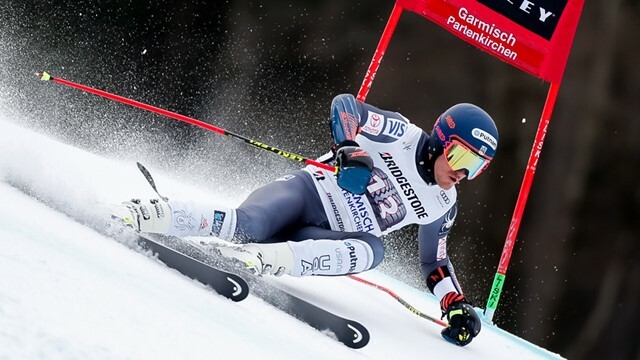 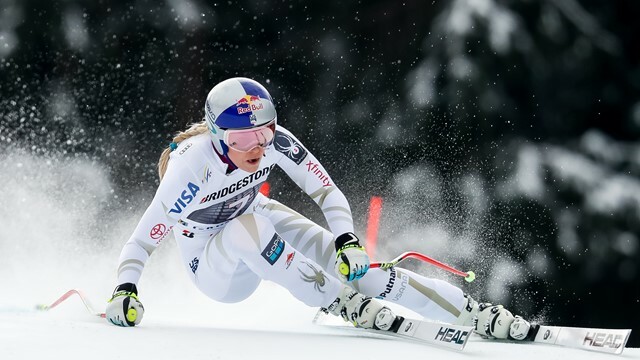 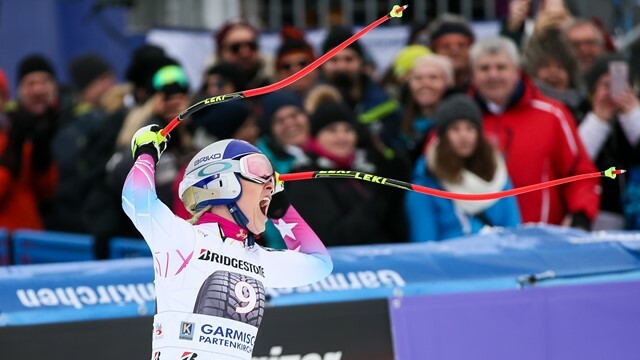 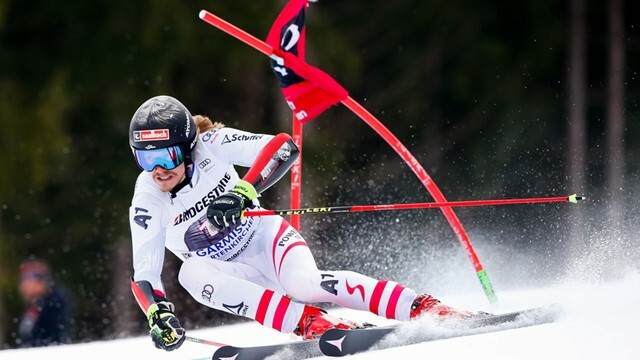 2018 February 04 : Lindsey Vonn left a big mark on the German soil by winning a second downhill in a row to claim her’s career 81st World Cup win. 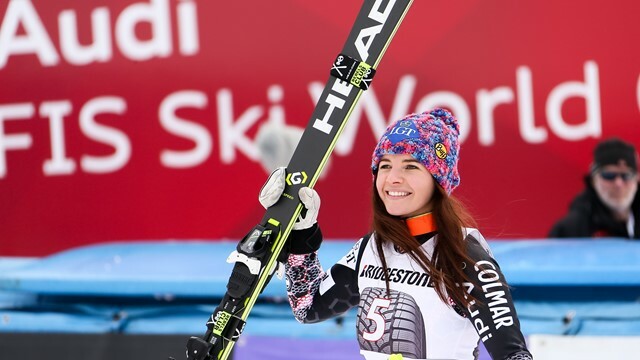 Sofia Goggia finished as runner-up for the second straight day. 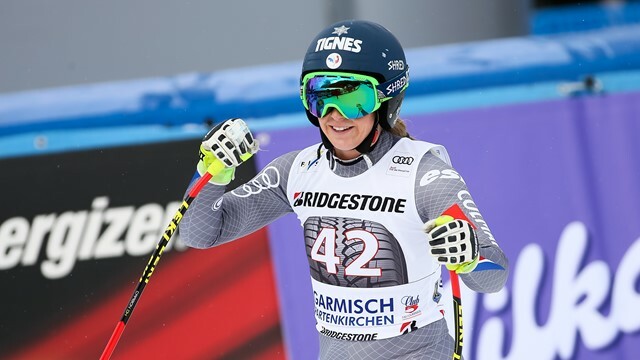 Tina Weirather of Liechtenstein rounded out the podium in 3rd place.